Jerk Rice and cries of cultural appropriation have exposed a depressing truth | Dr Shawn Naphtali Sobers' blog -------- thoughts, images and things. 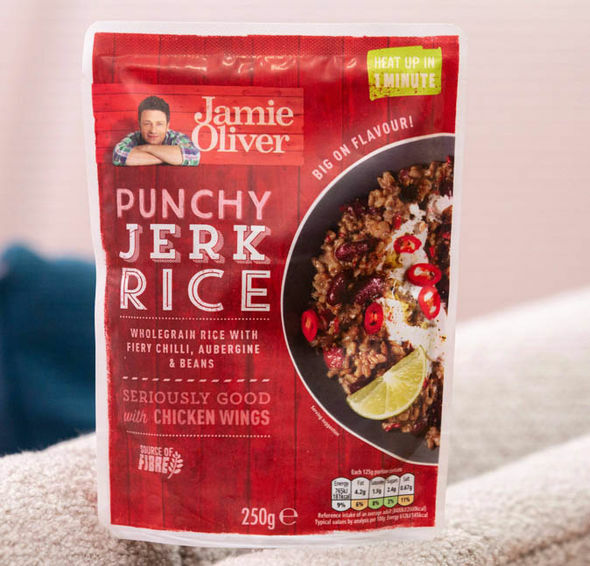 I think if we were confident as a people then we wouldn’t mind so much about Jamie’s Jerk Rice. All aspects of culture including food, music, fashion, etc have borrowed and fused, and we have done the same in our outputs of culture, reggae, hip hop, soul, fashion and much more have also borrowed from others. I know, and acknowledge, the exploitation element of these issues and recognise people are making money from our culture. I just think the whole cultural appropriation issue is a distraction from us doing for ourselves. We can chant down Jamie and Turtle Bay as much as we want, but when are we going to channel our energy into creating our own brands and restaurants etc? There’s plenty of European owned curry houses, plenty of non-Italian pizza restaurants, yet the Asian and Italian communities haven’t let that stop them setting up their own things. They are just happy that curry and pizza are so popular they’re now multi – million pound/dollar industries. Sometimes it seems we want to keep our things only by and for us only. That’s not the mind set of a confident people. Everytime I see things like Jamie or Turtle Bay, it should be a wake up call to do for ourselves, and show the world what true authenticity is. We need to become the change we want to see. My two cents. Now taking cover!